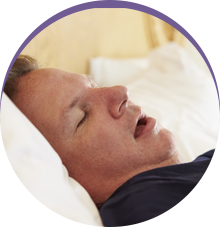 Have a patient in need of Sleep Apnea or snoring treatment? Take a moment to fill out our referral form. 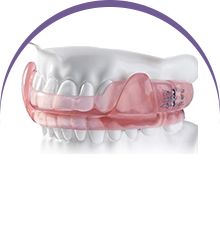 Once we have your patient’s information, we will contact them to see how we can help. 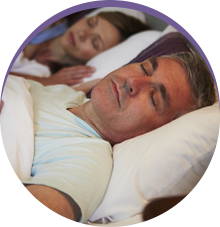 If you have any questions about the treatment options at Sleep Rehab, contact us and we will explain our protocol and how we can work with you to assist your patients.